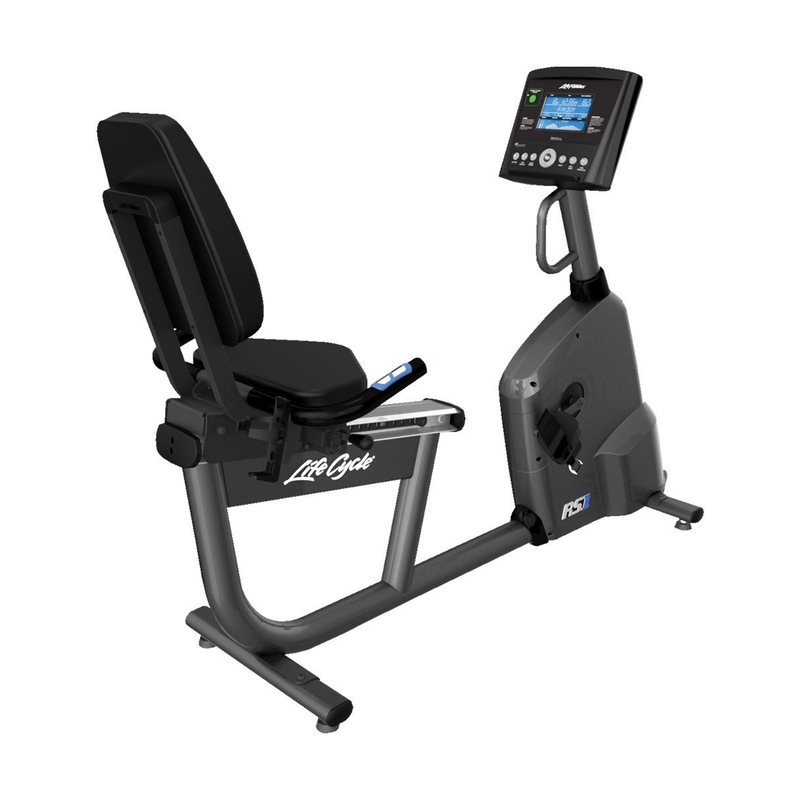 Featuring an innovative design and revolutionary Quiet Drive™ technology, the 95X Achieve Elliptical Cross-Trainer combines form with function to provide your users performance in an engaging new design. Designed to offer a total-body workout utilising superior biomechanics and a natural fluid motion, the 95X Achieve Elliptical Cross-Trainer adds comfort while delivering an exceptional exercise experience. Simple and intuitive Achieve™ Console with essential tools to reach all fitness goals.